? Where are you from and where did you grow up? I grew up in Stoke on Trent – between Manchester and Birmingham. It is called the Potteries as it is where the pottery industry in the UK is based. I went to a state school in Stoke on Trent where I did my A levels – they didn’t have a further maths teacher at school, so I was lucky to spend 1 hour a week at Keele University where I had a tutor. 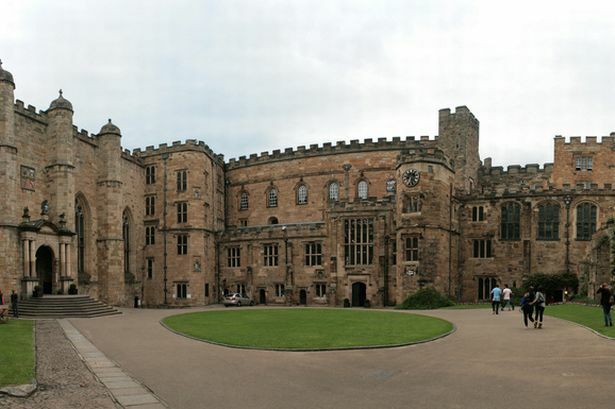 I took 5 A Levels at school and then went to do my degree at Durham University. I started studying a combined arts degree in Maths, Music and Theology but changed to Maths after my first year. I stayed on Durham to do my teacher training. Since leaving university I have also taken an A Level in Statistics, an undergraduate diploma in Statistics, and I am currently completing my Master through the University of Waterloo. I believe strongly in life-long learning. I started teaching in Dorset in 2000, at two different schools, before becoming a Head of Mathematics in 2005. 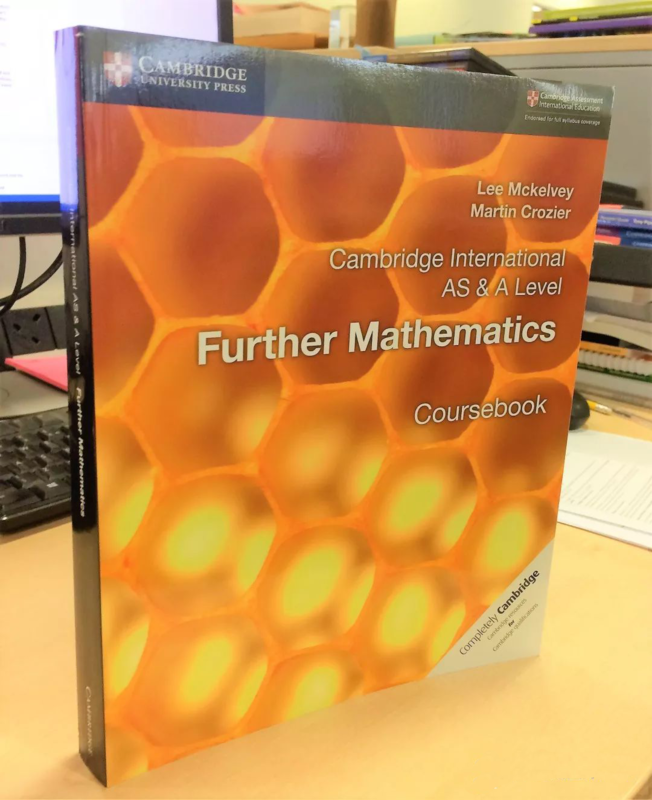 I have also worked with the Further Maths support programme to teach mathematics online to students who do not have a teacher and to also train teachers in teaching statistics. More recently, I have been involved in publishing textbooks for CIE and Edexcel.
? When did you realize you wanted to become a teacher? It was during my year 12 and year 13. I had a very passionate Physics teacher who inspired me to want to become a teacher. I genuinely felt that I could make a difference to students when I was older.
? What are your hobbies and what do you enjoy most about them? My biggest hobby is classical music. I play the Viola, and before coming to China was playing in many orchestras around the UK. Since coming to China. I run 3 handbell groups at school to keep my music going. Firstly music for me is about mindfulness – you can only think about music when you are playing – you totally absorb yourself in the present. I am on the organizing team for the International Schools Choral Music Society. 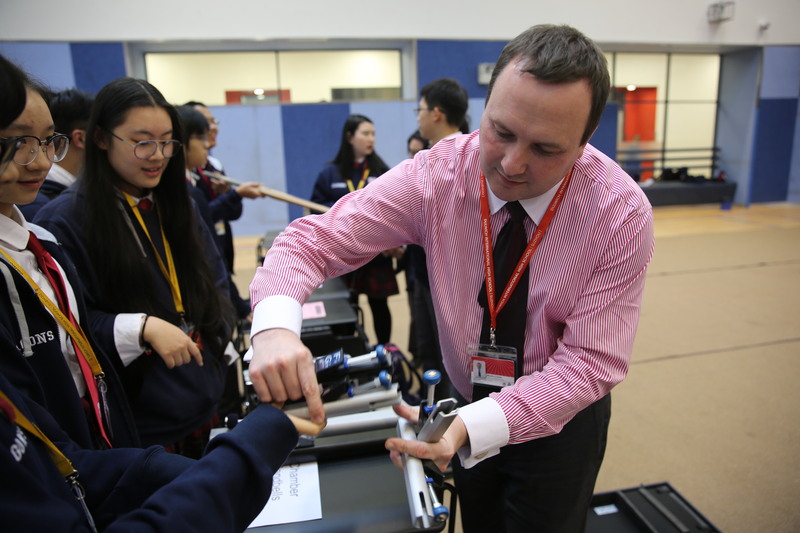 I was lucky to have many musical experiences as a student and I want young people to have similar experiences now.
? What is most rewarding about your job? For me, it is watching a student have a light bulb moment in maths when they see the deeper connections between concepts in maths, but more so when they see the connections in the real world.
? What food is like a guilty pleasure to you? In Stoke on Trent, we have something called an Oatcake. This covered in cheddar cheese is something that is a guilty pleasure. I love living in China and in Suzhou particularly. Suzhou is an amazing city, with so many wonderful sights and experiences. Being able to travel around China and learn first hand about the country, history and tradition is a very special privilege.
? Any advice to students at Dulwich international High School Suzhou? Think deeply, make connections, aim high. Every student should try to be the best version of themselves that they can be. Take advantage of all of the wonderful experiences that the school can offer. I want to continue to make a difference to maths education particularly in China. Maybe I will write a few more books, maybe I will continue to help develop mathematics teachers. Who knows where the wind will blow me.